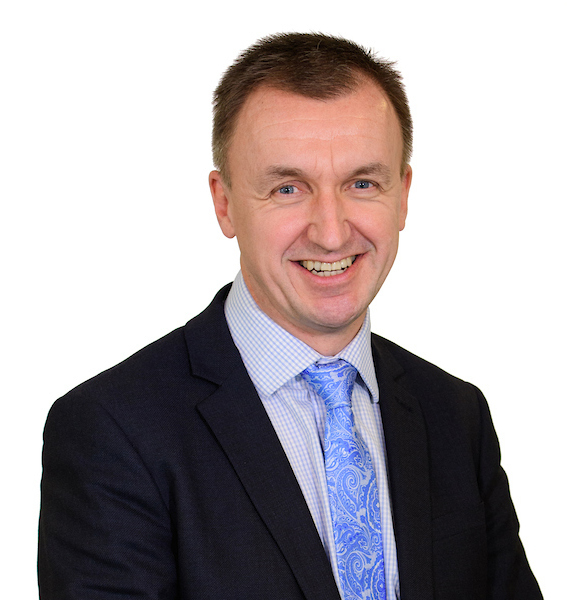 Here we talk with Simon Beardsley, Chief Executive, Lincolnshire Chamber of Commerce. We have been riding a political rollercoaster for 3 years now with the general election in 2015, a Brexit referendum in 2016 and an impromptu re-election in 2017. Now with only 4 months to go the UK government and EU Commission have agreed a Political Declaration, but this still poses some questions for businesses. While we welcome the fact that more flesh has been put on the bones of the proposed future UK-EU relationship, the reality is that the clarity and precision businesses need to plan for the long term can only be delivered when the details are hammered out and fully agreed. For business, this is just the end of the beginning of the Brexit process. Our trading firms in Lincolnshire will be paying close attention to what happens next. A number of important questions have been raised with the Government on behalf of business communities across Lincolnshire and the UK, and their responses will inform our continuing assessment of the proposed agreement and its implications for business, investment and the wider economy. As a Chamber, we are continually supporting businesses through this process and we are encouraging all businesses who will be, directly and indirectly affected, to undertake a Brexit ‘health check’ and a broader test of existing business plans, you can do this through our Business Brexit Checklist.